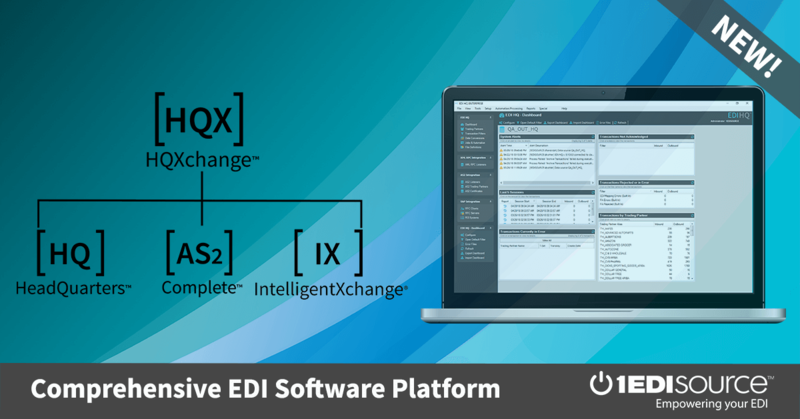 This X12 Transaction Set contains the format and establishes the data contents of the Secondary Mortgage Market Loan Delivery Transaction Set (202) for use within the context of an Electronic Data Interchange (EDI) environment. This transaction set can be used to report mortgage loan information (i.e., borrower, property, underwriting information, etc.) among mortgage lenders, mortgage service vendors, and secondary mortgage market organizations.